Sabbath Ends: 5:16 p.m. NYC E.S.T. Earliest time for Tallis and Tefillin: 6:16 a.m. NYC E.S.T. Sunrise: 7:11 a.m. NYC E.S.T. Latest Kerias Shema: 9:31 a.m. NYC E.S.T. This coming Tuesday is the fast of Asara BeTeves. The fast starts at 6:02 a.m., N.Y.C., E.S.T. At Shacharis the chazzan in his repetition adds Anenu (between Go’el and Rofeh). We say the Selichos for Asara BeTeves. We read from the Torah in Parashas KiTissa-Va’yechal. We call three aliyos to the Torah. Mincha: we say Ashrei, half Kaddish. We take out the Torah and call three aliyos to the Torah as we did at Shacharis and we again read from Va’yechal. The third aliya serves as Maftir and also reads the Haftara (Isaiah 55), Dirshu Hashem. We all say Anenu in the Shemoneh Esreh in Shema Kolenu. The chazzan in his repetition, however, says Anenu as in the morning, following Go’el Yisrael. Following Shemoneh Esreh, we say Avinu Malkeinu followed by Tachanun. Fast concludes (Rav Tukaccinsky) at 5:06 p.m., N.Y.C. E.S.T. or (Rav Moshe Feinstein, earlier z’man) 5:09 E.S.T., (later z’man) 5:17 E.S.T. 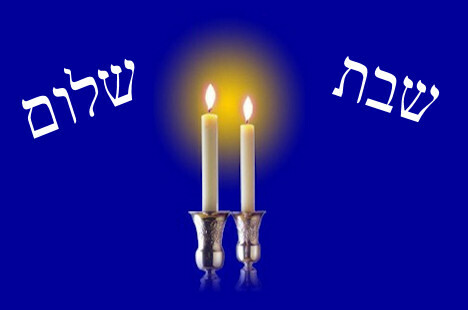 Kiddush Levana until Motza’ei Shabbos, 15th of Teves.